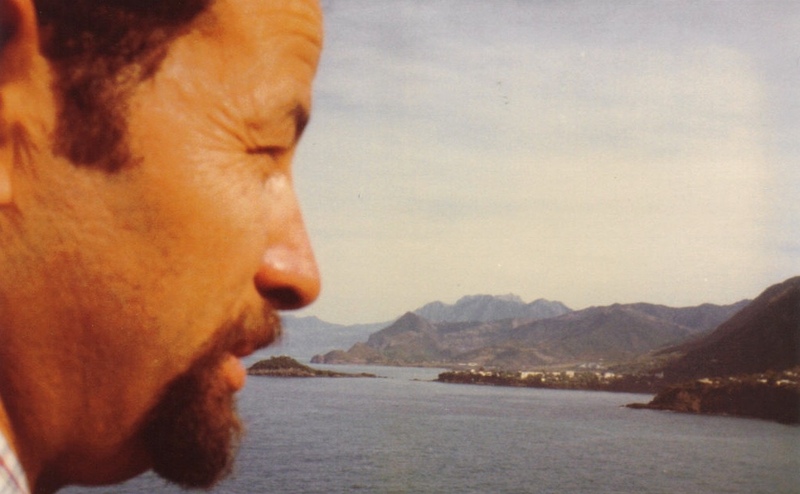 Tribute to the life and work of Mahfoud Bennoune, PhD, Algerian anthropologist, professor, scholar, activist and humanist. 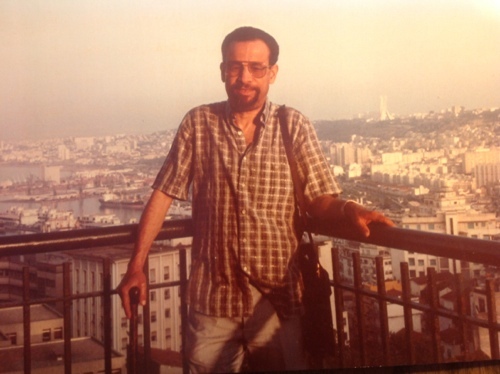 This website pays tribute to the life and work of Mahfoud Bennoune, PhD. He was an Algerian anthropologist, professor, scholar, activist and humanist. Le 9 avril 2016 Mahfoud Bennoune aurait eu 80 ans. Aujourd’hui, et comme toujours, nous pensons à lui. Nous célébrons sa vie, son oeuvre et sa mémoire, et nous demeurons engagés pour le monde juste pour lequel il a combattu. April 9, 2016 would have been Mahfoud Bennoune’s 80th birthday. We remember him today and always. We celebrate his life and work, and in his memory, we re-commit ourselves to the just world he struggled for.